You’re ready for the future. CPower can help you pay for it. Right now, energy grids across the world are evolving to meet the electrical demand of today and tomorrow. Distributed energy resources—like energy storage, solar PV, fuel cells, wind generation, combined heat and power, and more—are not only enhancing the way grid operators balance energy demand and supply, they’re helping commercial and industrial organizations offset their energy spends. If your organization is considering implementing one or more DER assets (or already has) CPower can help you monetize them by enrolling the DER in demand-side energy management programs. that can be aggregated to provide the power necessary to meet regular demand. How does CPower help monetize DERs? Earn revenue with DERs. Keep your customers happy. Help the grid. Organizations that implement one or more DERs typically do so to save money by using electricity from the grid during off-peak hours and from the asset during on-peak hours. resulting in a revenue stream your organization can use any number of ways, including reducing the underlying cost of the DER. Why monetize your DER with CPower? CPower is a North American leader in monetizing DERs through their enrollment in demand-side management programs. We currently monetize DERs at hundreds of facilities in North America. 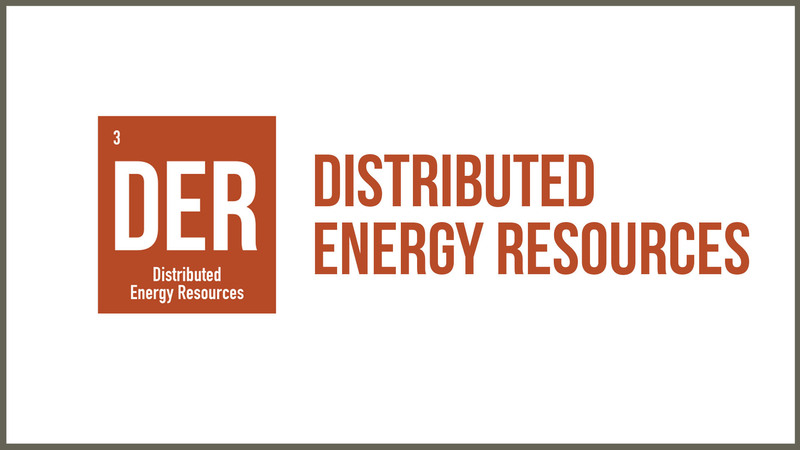 We partner with (and do not compete against) the energy industry’s largest and most innovative DER implementers to monetize DER capacity. We serve over 1,400 commercial and industrial customers at more than 9,000 sites in the US and Canada. CPower has dedicated teams of energy experts in every deregulated energy market in the US and Ontario, Canada. We also have national expertise and can help your organization monetize its DER assets, regardless of how many markets you operate in. Your DER monetization is powered by our caring people and the expertise they possess. The term “CPowered” is our way of stamping our demand-side solutions with CPower’s people-powered approach. Our team of engineers will conduct a complete assessment of your facilities to understand your energy needs and usage. We work with you to create a curtailment plan for you to execute when the grid is stressed, customized to suit your organization and maintain day-to-day business. CPower Link, our proprietary application programming interface (API), creates an integrated automatic DR platform to turn your DER asset into a dispatchable asset, ready to engage when the grid is in need. Time is money when it comes to DER monetizaton. CPower’s team of experts will make sure that your enrollment is accurate and timely, allowing your organization to start earning without delay. Your CPower team of experts includes market specialists who advocate on your behalf to help shape regulation in the energy industry, facilitating the fundamental premise of demand-side energy management and DER monetization.